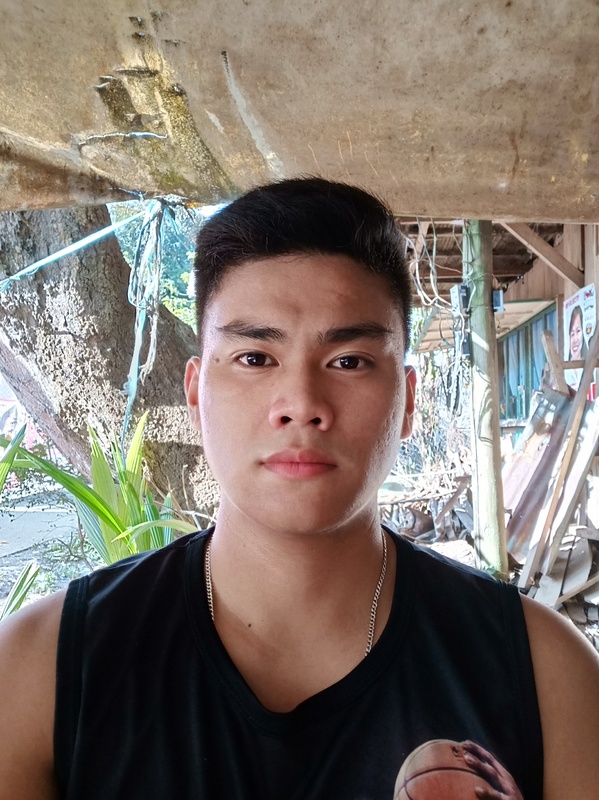 Hello, I'm John from the Philippines who seek opportunity and sideline earning. This would be fun. Thank you.